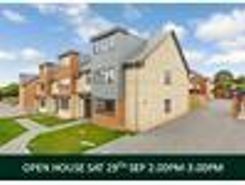 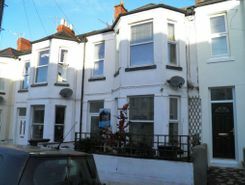 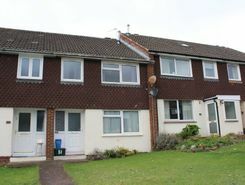 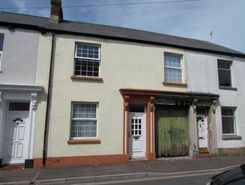 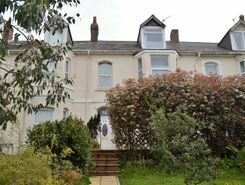 Situated within level walking distance of Exmouth Town Centre, Train Station, Schools & Parks is this well presented, 2 bedroom and 2 reception room, bay fronted, terraced house with a level Courtyard garden. 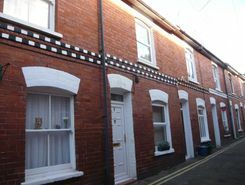 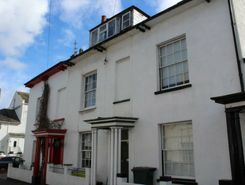 Located within easy walking distance to Exmouth town centre and train station is this 3 double bedroom and 3 Storey, grade II listed terraced period property. 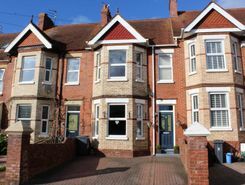 Being well presented throughout and located on a sought after road that is close to the town centre, train station, parks and schools is this bay fronted, 3 double bedroom terraced family home with off road parking to the front and garage to the rear. 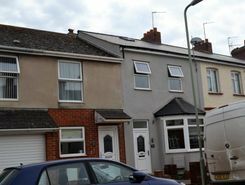 * PRICED TO SELL* Located within walking distance to Brixington amenities and located on a main bus route is this 3 bedroom mid terrace family home that has a garage located to the rear. 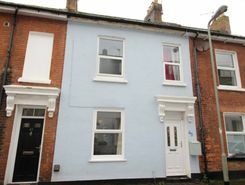 Tucked away in a popular residential location in the heart of the town centre, is this very well presented two double bedroom cottage with an enclosed courtyard garden to the rear.